It's Friday again! Can't believe how quickly the week went by! I hardly noticed it. Time indeed flies fast when you're having fun. 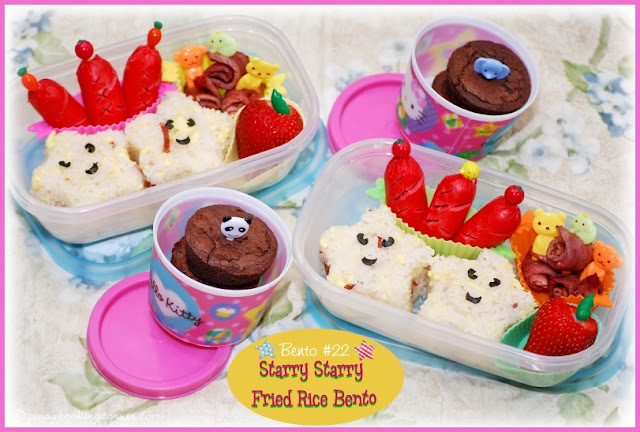 Today, just like the past seven consecutive Fridays, I'll be sharing with you the cute bentos I made for the girls...but before that, I have something special for you! The wonderful people at UPrinting.com has offered my readers the chance to win a 16"x20" rolled canvas print! This is a great opportunity for you to turn your favorite digital photo into a beautiful canvas print! What a wonderful artwork to decorate your home! 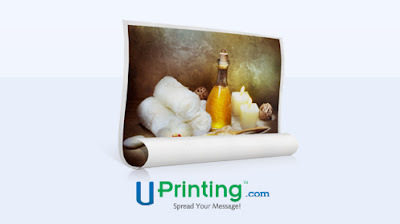 UPrinting.com is an online printing company that offers a wide variety of printing services for both business and personal use. From labels and business cards printing to high quality vinyl banners and canvas printing, they have it! So, if you have any printing needs, visit their website and see for yourself all the products they offer. 1. 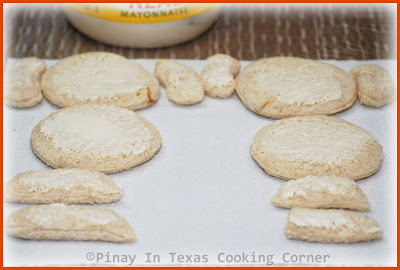 Like Pinay In Texas Cooking Corner and UPrinting on Facebook, and leave a comment here stating that you "liked" both pages. 2. 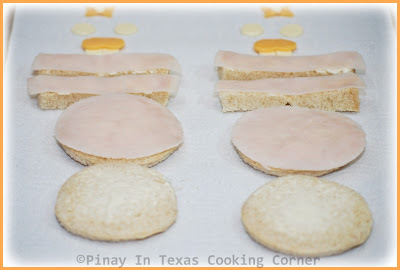 Follow PinayInTexas and UPrinting on Twitter, and leave another comment here stating that you are following both. 3. Post about this giveaway on Facebook and/or tweet about it, and leave a separate comment here stating you have posted or tweeted about this giveaway. You can have a total of 4 entries. Just don't forget to leave a separate comment for each. This giveaway will end on September 23, 2011 (Friday) 9PM CDT. One winner will be chosen via random.org to receive one (1 ) piece 16” x 20” rolled canvas print, with 2-inch border or No border and 1 Business Day Turnaround *Free shipping. If you love decorating your home with your favorite family or scenic photos, you'll love canvas prints even more! So be sure to join this giveaway, and get a chance to win a free canvas print with free shipping!!! You really don't wanna miss this! Just like the past weeks, the girls mostly requested for sandwich bentos. They said it's easier and quick to eat in school. We agreed that I'll let them decide what they want in their bentos, so when they ask for sandwich, I prepare sandwich...but veggies and fruits must go with it! Clarise has always wanted to have a dog, and since I told her she can't have one until she's responsible enough, she just contents herself with anything "doggy" - posters, stuff toys, books, etc. 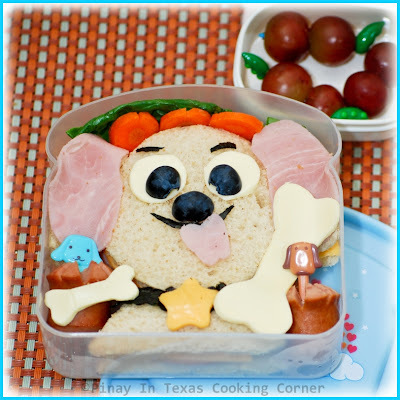 Last Monday, she requested me to make a doggy themed bento. This was actually very easy to make. I still don't have a round cutter, so again, I used a glass to shape the dog's face. For the ears and the neck, I just used a sharp knife to cut the bread. 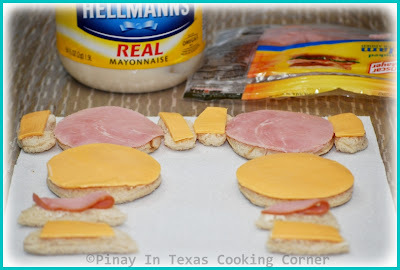 I made the face, ears and neck into sweet ham sandwiches. Then for the eyes, I used white American cheese and blueberry cut in half. For the eyebrows, the lips and the collar, I used nori...then sweet ham for the tongue and blueberry for the nose. I added beef franks, carrots and bone shaped white American cheese for added decoration. Clarise really loved it...and Cherlin did too! 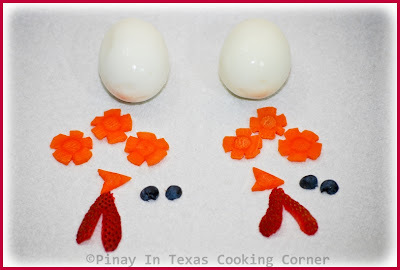 and a "turkey" designed hard boiled egg. I made two happy girls with this! 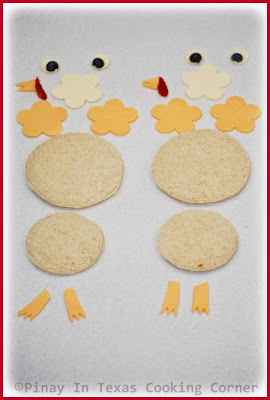 I joined Cherlin for lunch on Tuesday, and I saw how excited she was to see what I made for her. Cherlin & I were reading "The Weasel and the Bunny Rabbit" last Wednesday night, and that is how she came up with the idea of a bunny theme. 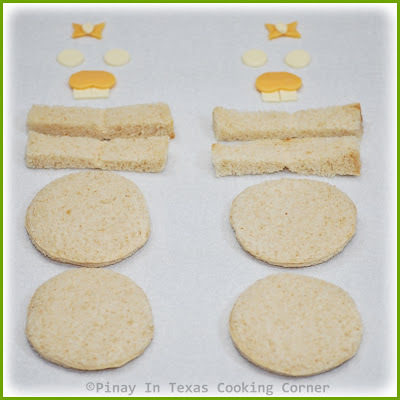 I thought of preparing something with rice or noodles, but she insisted on just having sandwich, and Clarise agreed. So, bunny designed sandwich it is! The face and ears are made up of multi-grain white bread and turkey ham. 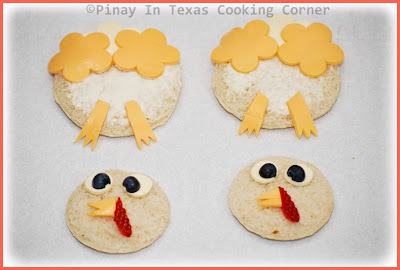 I used white American cheese and blueberry for the eyes, grapes for the nose, and American cheese for the teeth. I added a piece of baby carrot, bunny shaped cheese slices and turkey & sweet ham rolls with grapes & strawberries for dessert. I find it really "cute"...and the girls agreed! In my past 8 weeks of making bentos , I've seen how my girls love it! Waking up at 6am (or sometimes earlier) and thinking of themes/designs make bento-ing more difficult than I thought...but the bentos I prepare definitely make my daughters smile, so I can't complain! Watching the joy and excitement in their eyes is priceless! So, as long as I can see they're having fun, I'll keep doing it! I liked PITCC and UPrint on fb! Thanks for this wonderful blog page Christina! Bento looks cute and delicious. Nice giveaway. 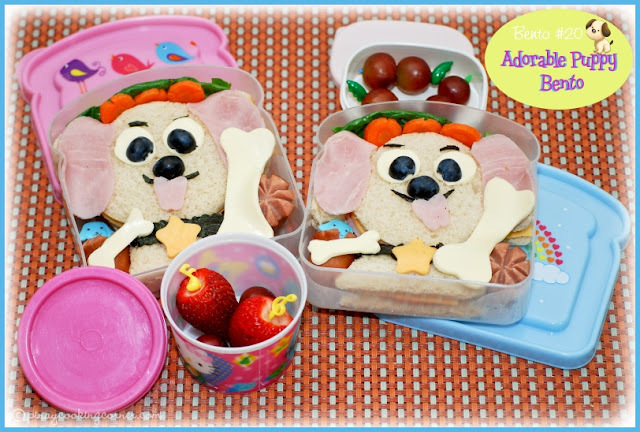 You are such a dedicated mom to wake up early to create all these bentos for your daughters. 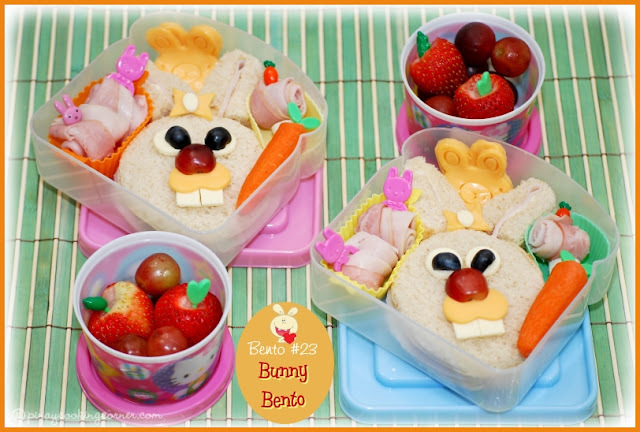 They are all beautiful but my favorite of the ones posted here are the bunny bentos. Have a lovely weekend Tina! What a neat giveaway! And I'm always dazzled by your bentos...maybe my daughter wouldn't have turned out to be such a picky 20-something if I had made her such cute lunches (love the pups :)). You're such a wonderful mom, so loving and caring! I am a Facebook fan of both of you. Great giveaway. Okay, I really must at least attempt a bento box for my son next week. He would just love it. You have so many great ideas/ones to chose from! I'm really stunned. You make such a fabulous bento Tina... I am getting so nervous if I can make bento like this next year. I'm learning so much from your bento posts. I (already) "like" you on Facebook, but I just "liked" UPrinting too! 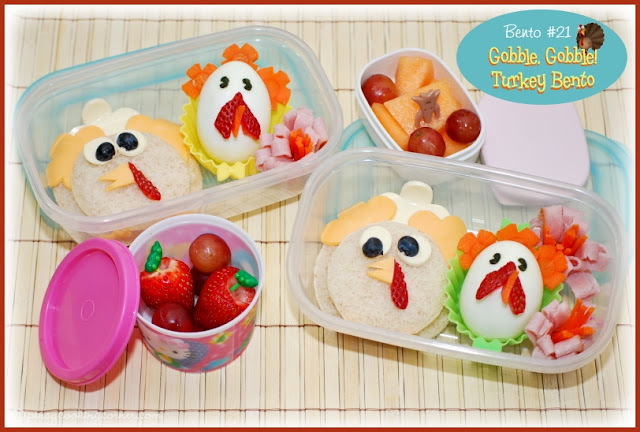 And let me not forget to mention how adorable those bentos are! Your girls are so blessed to have you make them! Your bentos are amazing - I wish I was closer in proximity to my granddaughters - they would LOVE these!!! I also love canvas prints...so please enter me in the giveaway!!! Your food is so cute. WOW! Can I adopt you? LOL! 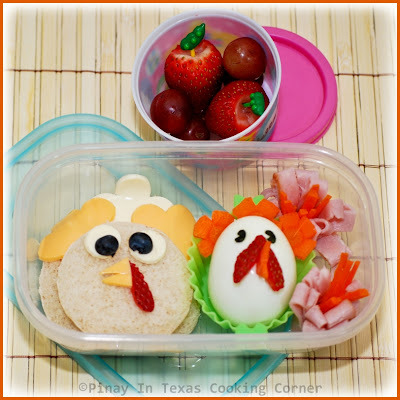 Those bentos are sooooooooo cute..love this week's once too..got to surprise my girl with one or two of your ideas..you are one mom who rock!!!!! Awesome giveaway...I am following UPrint on facebook! I follow you and U printing on Twitter!!! Those are absolutely adorable. The pics are great. My granddaughter would love them. I'll be making some for her!! Great post, dear! ...entering the Giveaway. Thanks for the opportunity! I follow you and UPrinting on Facebook under the username likwan. I follow you and UPrinting on Twitter under the username likwan. I shared this giveaway on Facebook at https://www.facebook.com/likwan/posts/267250936639143. This giveaway is now closed! Thank you all for joining!!! This is amazing!! I stumbled on your blog to get the recipe for Caldereta, i did some minor tweaks and its a hit at home! My hubby who's so picky truly loved it. I love the idea of bento lunches for my son, (he's really, really picky) and this is such a great starting point.Oh and I love your mini "first love story" sounds like mine lol. Thanks for your amazing healthy ideas! Quick question for you, are those silicone cupcake cups that you're using? Also do you use cookie cutters to make the shapes?? Yes, those are silicone cups that I used as food separators...and yes, I use cookie cutters for easy shaping. But sometimes, I also use knife or scissors.